Why a whole page for children’s reviews? Well, children are the most honest of critics I have ever encountered. If something is rubbish they’ll tell you straight and if they love something you’ll get a resounding cheer – there’s no need to read between the lines with them! Obviously as the author I like my book, after all I wrote it! 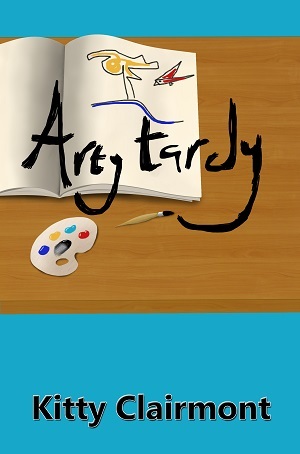 But what I really want to know is whether I’ve hit the mark or not – Arty Tardy was written with primary school children in mind and I want to know whether the story had hit home with them. How do they feel about David? Do they understand his different perspective? Did the story touch them? Was it funny? What message did they get? Do they want more? 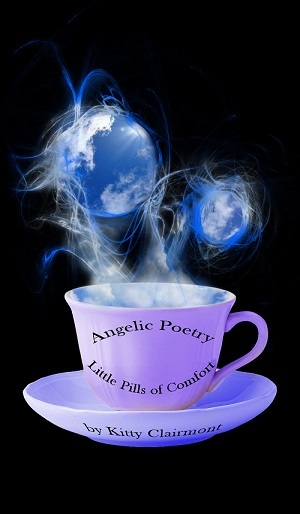 Also it still surprises me how much children like my poetry book – Angelic Poetry: Little Pills of Comfort. So I want to find out which poems they like best – because – here’s a little secret – I want to write another one just for them! I value all the feedback I get and every day I am more and more humbled at the effect my writing has had on people of all ages – young and not so young. Please feel free to have a look at the page – there is more on the way from local schools who are currently reading my books. I await with bated breath!